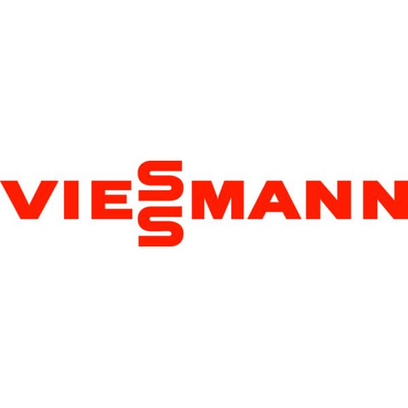 Founded as a family-run business in 1917, Viessmann has become one of the world's leading international manufacturers of heating, industrial and refrigeration systems. The company is at LIGNA 2017 to celebrate its one-hundredth anniversary and showcase its visions for the new century. Celebrating its one-hundredth anniversary in 2017, the Viessmann Group is looking to the future more than ever before. "100+ Into a new century" is the new motto launched to drive forward the Allendorf-based company's activities for the next hundred years. As an environmental pioneer and technological trend-setter, Viessmann can look back on decades of commitment in producing highly energy-efficient, eco-friendly heating systems, including solar systems, wood burners and heat pumps. What's more, the new "Technikum", a 50 million euro research and development center, is set to make a major contribution to the company’s success story in its anniversary year. Conceived by Viessmann as an innovation hotbed, the Technikum provides some 11,000 square meters specifically dedicated to cutting-edge technical analysis and testing processes, with a particular focus on interdisciplinary cooperation. As well as continuing to develop heating systems, the company has also prioritized the integration of digital services. These are designed to help customers digitalize entire organization processes, from providing initial information to potential customers right through to handling quotations, installation and ongoing operations. Of course, it is primarily the Viessmann Group's highly motivated workforce that is key to the company’s focus on innovation, so the many technical developments planned for the anniversary year will also be complemented by a range of training and dialog opportunities for staff to help get the next hundred years off to a good start. The highlight of the year is bound to be the centenary celebration for all staff, which will be celebrated at the end of August at the Allendorf headquarters as well as in Berlin and Hof.